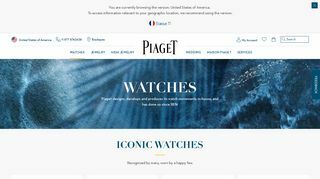 Want to browse through a wide range of luxury watches before you make a final choice for yourself? 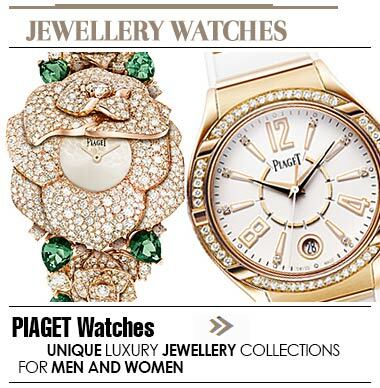 Then check out the endless array of beautiful wristwatches at Piaget. With a store at Beirut Souks in Lebanon, this brand has eye captivating watches that will add great value to your wrist.